BRUSSELS (Reuters) -- EU regulators will propose a shakeup of rules on authorizing new models of cars to prevent a rerun of the Volkswagen emissions scandal. The European Commission's proposal would give the EU oversight over national bodies currently responsible for the approval of new car models and new powers to impose fines for non-compliance. It would also allow individual EU member states to recall cars approved by any of the bloc's other nations if they are found in breach of environmental regulations. The legislation is the EU's response to the revelation in September last year that Volkswagen used software to try to cheat regulators in the United States. It aims to reform existing rules on what is known as type approval under which national bodies, such as Germany's KBA authority, approve new cars and alone have the power to revoke those licenses -- although they can be sold across the bloc. So far penalties have never been applied in the European Union in what its critics see as a sign of collusion. "In the aftermath of the outburst of this scandal, strong calls have been made to the Commission to reinforce the type approval system, in particular by ensuring adequate supervisory mechanisms," the Commission said in the draft expected to be released Wednesday. "Substantial divergences in the interpretation and application of the rules entail the risk of undermining the effectiveness of the system and therefore the main policy objectives of ensuring the safety and health of citizens and the protection of the environment." Any efforts to increase the remit of the EU executive, however, are likely to meet stiff resistance, especially from Euroskeptic nations such as Britain. Germany has repeatedly intervened in the EU legislative process to win concessions for an automotive industry considered vital to its economy. The new proposals stop short of creating an independent EU-wide regulator along the lines of the U.S. Environmental Protection Agency, which uncovered Volkswagen's violations. That scandal raised doubts over whether the use of defeat devices to mask emissions levels would have ever been unearthed under the lax regime in the EU, where half of all cars sold are diesel, responsible for toxic nitrogen oxide (NOx) emissions. The proposal was welcomed by members of European Parliament who endorsed a resolution last year calling for stricter rules and set up a committee to investigate whether regulators failed to stop cheating by the car industry. 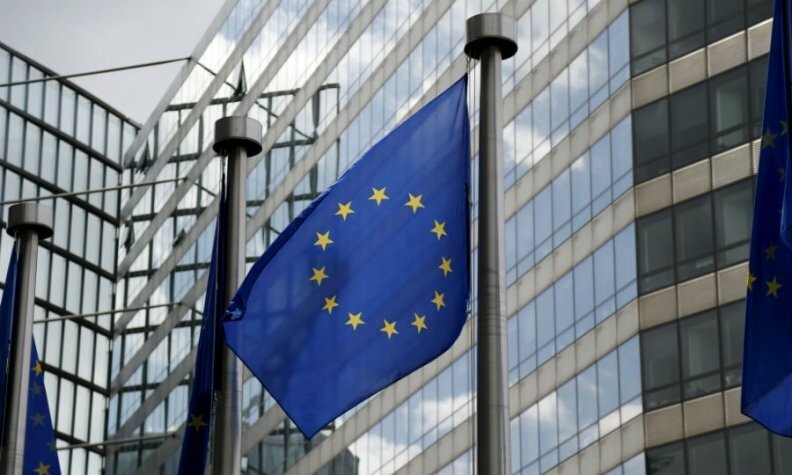 "If adopted quickly by EU governments, these measures will contribute to restoring consumers' trust in the efficiency of EU control systems," Dita Charanzova, a Czech liberal deputy said. Research carried out for the European Commission has already showed emissions spouted by vehicles on the road are 400 to 500 percent higher than on the test bench. Defeat device software to make diesel engines appear far cleaner than they are have been illegal in the EU since 2007. Altering carbon dioxide emissions in cars can be achieved via a variety of engineering tricks to reduce fuel consumption such as switching off air conditioning and improving aerodynamics by removing wing mirrors and taping up doors. Under the proposed system, the EU is seeking to break cozy relations between carmakers and the laboratories they hire to test their new vehicles by introducing a non-direct payment mechanism to increase the independence of testing bodies. Well before the VW scandal broke last September, change was under way as the Commission sought to implement "real-world" testing, bolstering artificial laboratory tests with technology to monitor how much new cars emit driving on roads. But attempts to enforce that legislation have been delayed by industry and member state lobbying, and many members of the European Parliament expect approval of these proposals will meet even stronger opposition. "You can expect that it will be attacked heavily by the member states because it boils down to giving away sovereignty to Brussels," Green member of parliament Bas Eickhout said.